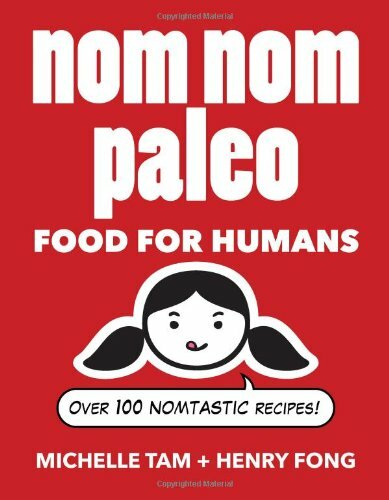 Michelle Tam maintains an incredibly vibrant blog at Nom Nom Paleo. Here you will find free recipes, luscious photos, shopping guides, and lots of solid education. All of the recipes we've tried have been delectable. Fish en Papillotte with Citrus, Ginger, and Shiitake is our favorite so far. She has also published a stunning recipe book. We have a copy on the bookshelf at Sojourn. Check it out to see if you want a copy for your own library. Paleo is a popular dietary trend. This approach makes a lot of sense to me. No sugar, no gluten, no genetically modified foods, high quality meat and lots of veggies is a quick way to sum it up. For many people I find this is a healthy approach. Paleo is missing one very important piece: fermented foods. More on that to come! Until then, add a bit of sauerkraut as a side to your meals.